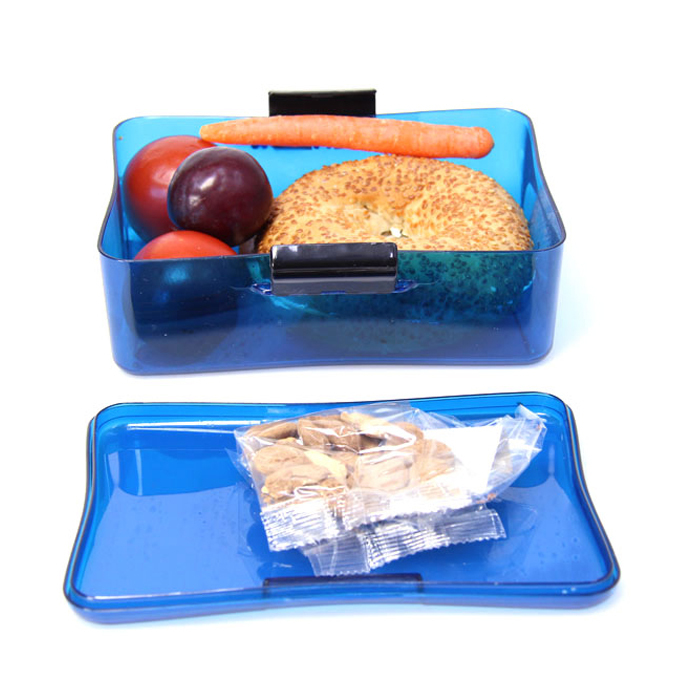 This appetizing and spacious LunchBox is made from durable Eastman Tritan™ copolyester, which is 100% free from BPA, PVC, heavy metals and phthalates. 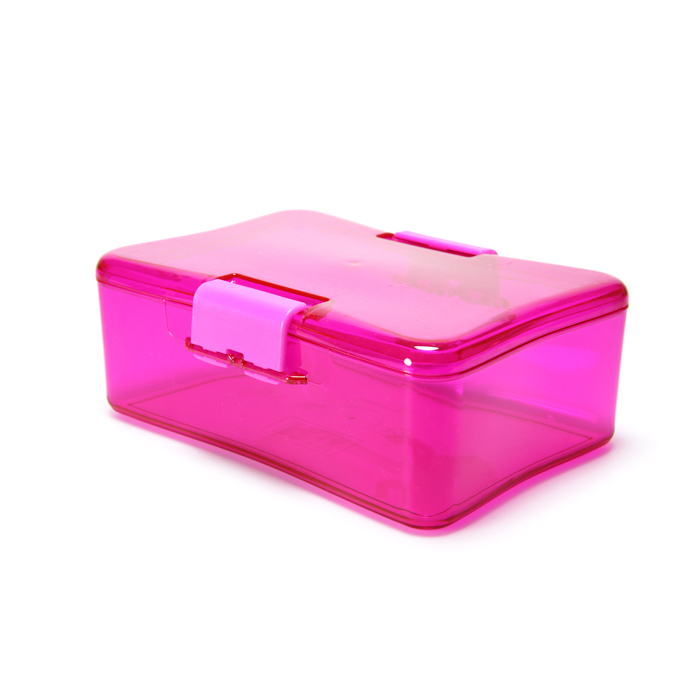 It is very easy to open and close, even for small children. 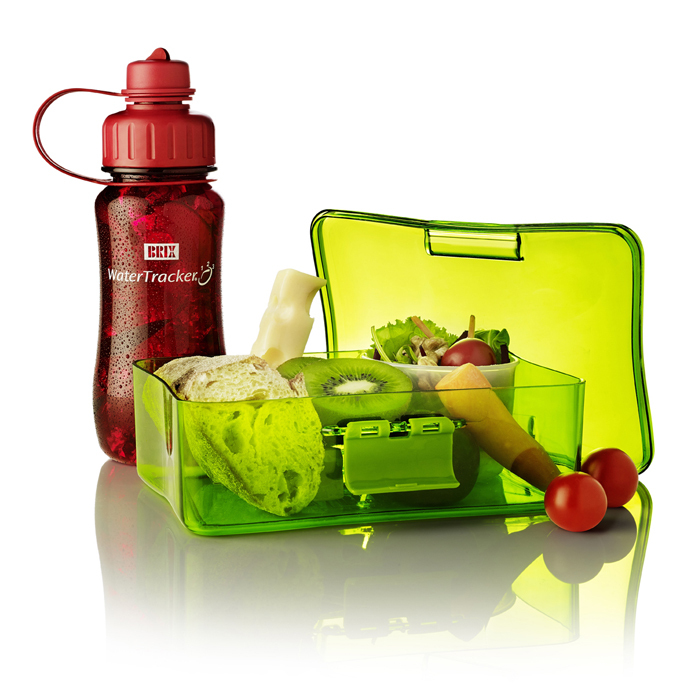 The lid can be used as a practical tray or plate. 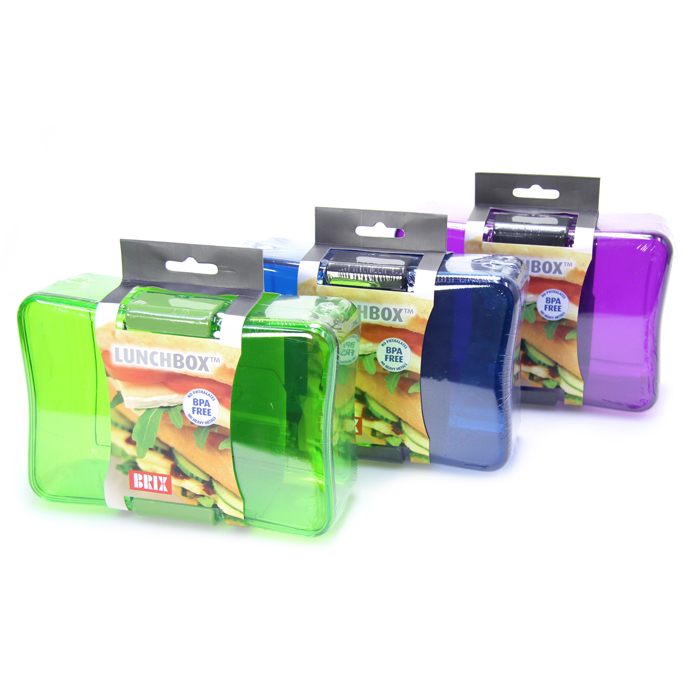 LunchBox is very spacious and can easily hold your apples, pears, yogurt, etc. beside the sandwich. The colors match our very popular WaterTracker drinking bottles. 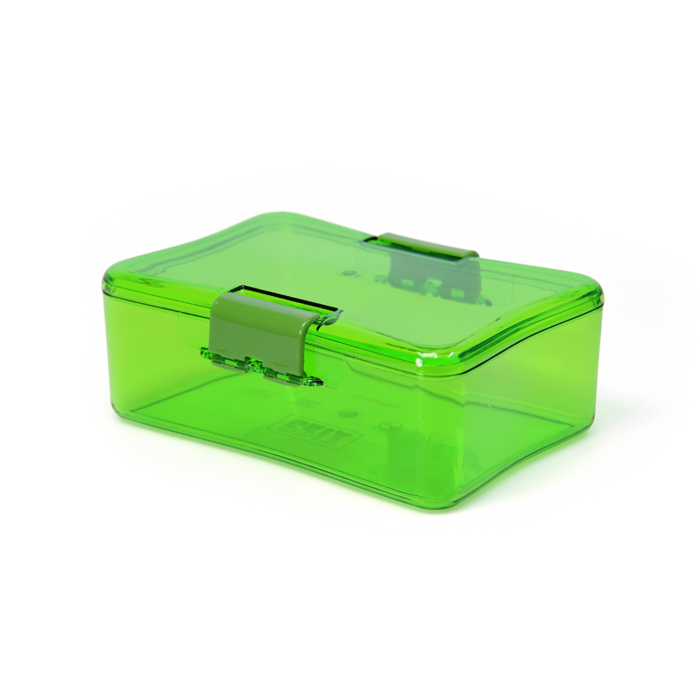 • Spacious and easy to use, even for small children.